ReviewNet authors have the opportunity to be recognized for their published content in ReviewNet. 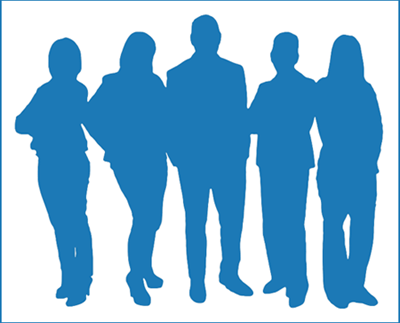 Some are also qualified interviewers who assist our clients with their hiring needs. Some elect to be included in our Expert Gallery. 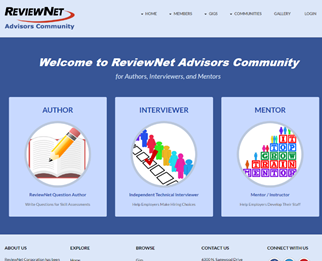 ReviewNet is expanding opportunities for qualified professionals to be independent interviewers and authors. Apply to become a member of the ReviewNet Advisory Community at http://advisors.reviewnet.net. 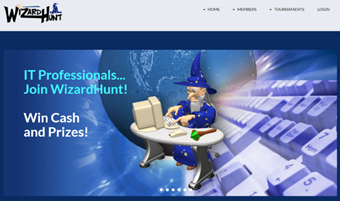 Learn your technical strengths and win cash and prizes at www.wizardhunt.net. Anyone can join the fun and competition..